Let’s jump right back in, shall we? It’s been a while since I’ve talked to you guys and I’ve totally missed you. I had an amazing Summer, though, filled with travel adventures and some much needed rest and relaxation. But I could hardly wait to get back to you and share some of the things I’ve discovered over the past couple of months. I’m a year older, a little bit wiser, and so much more focused. So let’s go! Remember when french clay, white kaolin, and bentonite mud masks were all the rage? Of course you do. I mean there were so many recipes out there that we even had the opportunity to start multi-masking. I still love all of those, but if you haven’t heard of diatomaceous earth yet, let me be the first to blow your mind. This stuff is so safe, gentle, and versatile that it’s used for everything from natural pet care to organic gardening and meal planning. Say Whaaaat?!! Diatomeceous earth is a naturally occurring, soft sedimentary rock made from the fossilized remains of tiny aquatic organisms called Diatoms. This soft clay is chock full of trace minerals that have some amazing health benefits. Add a bit to your favorite smoothie, make your own toothpaste, or use it to purify your drinking water. This stuff is no joke! 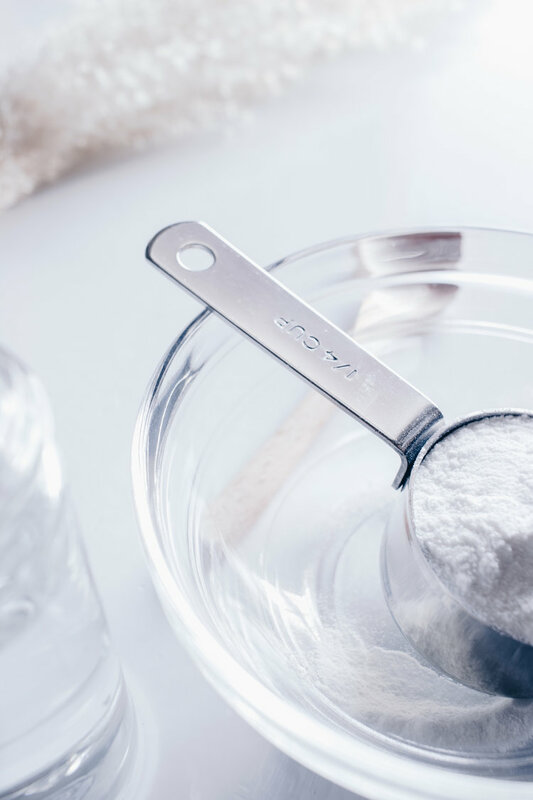 Not only is it safe to consume, but you can also use it topically to make what has quickly become my absolute favorite DIY beauty recipe. one teaspoon of food grade diatomeceous earth and enough distilled water to make a paste is all you need for this cleansing face wash. You can even add that teaspoon of D.E. to your favorite facial cleanser to add a little gentle exfoliation to your beauty routine. 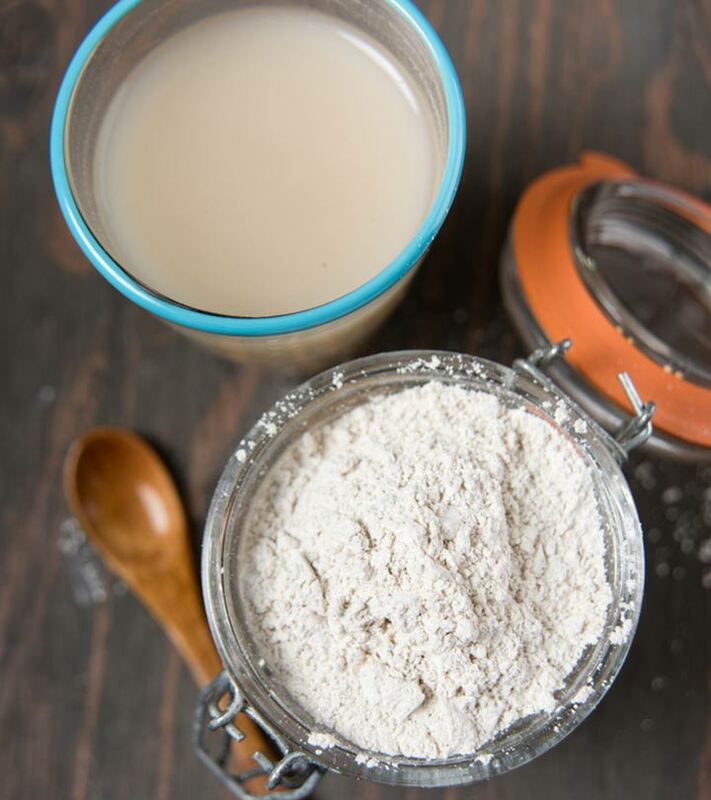 In a small glass bowl, add about 2 tbsp of water and 1 tbsp of diatomaceous earth. Add ½ tsp of coconut oil and 3 drops of tea tree essential oil. Mix well and apply the paste on your face and neck, avoiding the eyes. Allow the mask to dry (2-5 minutes). Follow up with your favorite moisturizer.